We would like to extend a huge congratulations to Gabi Pocas, for winning our design a T-shirt competition! 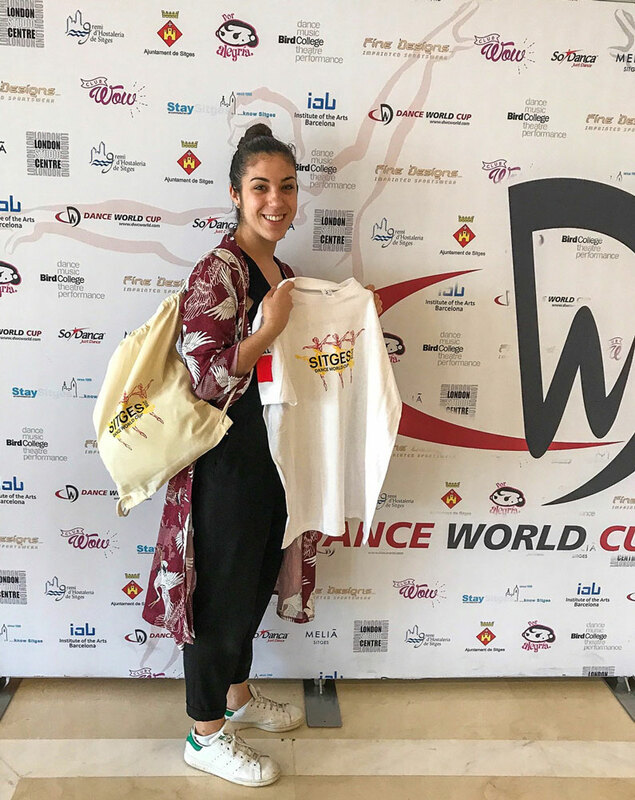 Gabi received a prize of a sweatshirt hoodie, t-shirt and canvas bag with her design on! Wow, how fun!! The competition was judged by Fine Designs.